We lost both our boys within the last year. 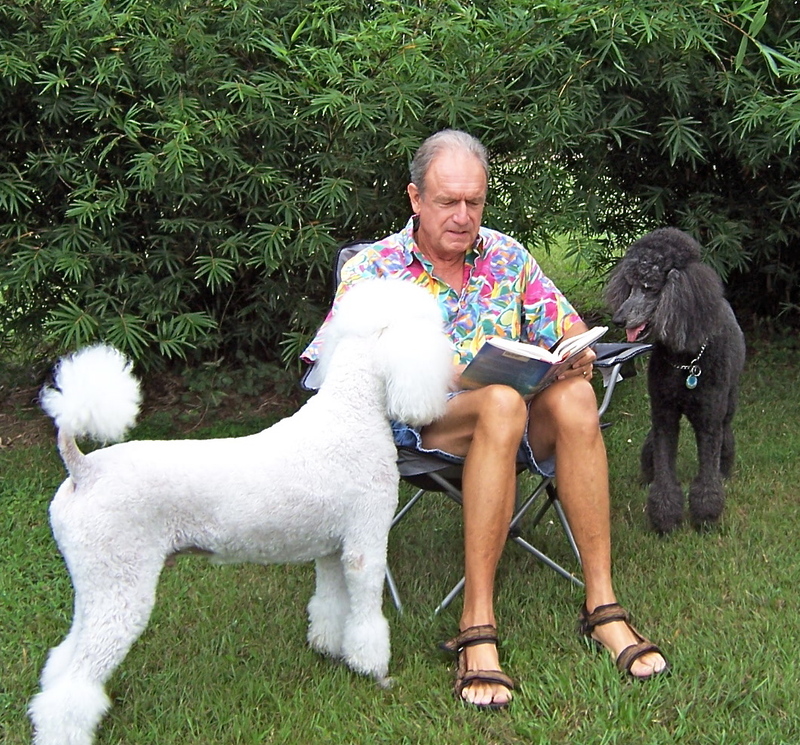 Alfie, the black standard poodle on my left, just weeks ago. Fletchie on my right we lost a year ago. We were truly blessed to have them in our lives. They loved being read to, even if there weren’t any pictures. They were as different as the color of their coats. As i am able, I will share their amazing personalities and stories, mostly for our benefit as catharsis.